A scientist (Boris Karloff) exposed to a rare element known as Radium X finds that he can kill people simply by touching them, and becomes increasingly reclusive. Soon he allows jealousy of his colleague, Dr. Benet (Bela Lugosi) — who wants to use Radium X for healing purposes — and his beautiful young wife (Frances Drake) — who has fallen in love with another man (Frank Lawton) — to drive him to vengeful murder. This uneven but atmospheric mad scientist/revenge flick — co-starring notorious Universal Studios “rivals” Boris Karloff and Bela Lugosi — is primarily notable for providing Lugosi with one of his rare non-villainous roles (with which he does a fine, subtle job). 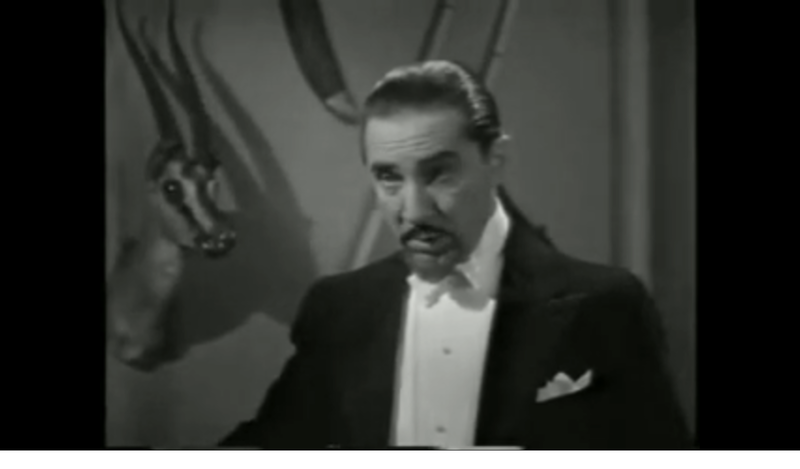 Indeed, having recently rewatched so many of Universal’s Frankenstein films — in which Lugosi either played the demented Ygor, or The Monster himself — it’s truly astonishing to see him here playing a “normal”, rational male. If you can ignore the often silly and sloppy “science” behind Karloff’s death/healing machine (which, to be fair, is actually remarkably prescient in theory), you may find yourself at least enjoying the fun special effects and sets. Note that, as in Werewolf of London (1935), the screenplay for The Invisible Ray makes somewhat clumsy use of a convenient “replacement partner” for the doomed central character’s beautiful young wife. 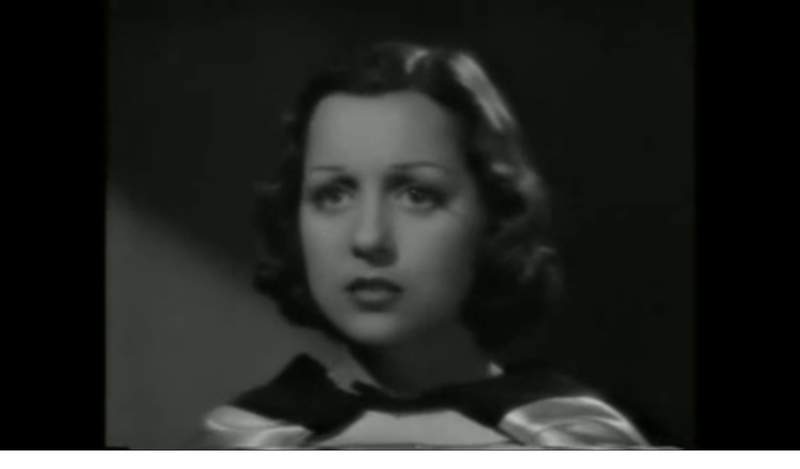 With that said, doe-eyed Frances Drake (best known for co-starring with Peter Lorre in Mad Love the previous year) is quite compelling here in one of her few better-known leading roles. P.S. Click here to read a detailed essay about Karloff and Lugosi’s fabled, often overlapping careers. No, though it’s worth a look. A once-must, at least – but you may find yourself returning to it at some point. Director Lambert Hillyer (as I noted) directed ‘Dracula’s Daughter’ the same year – and he has given each of these films a dignity way beyond their B-movie roots. 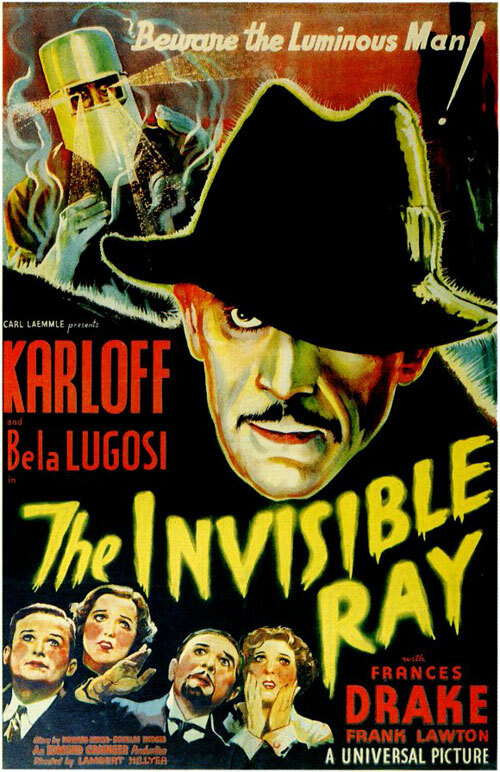 As with ‘DD’, ‘The Invisible Ray’ looks great, has wonderful atmosphere throughout (I esp. 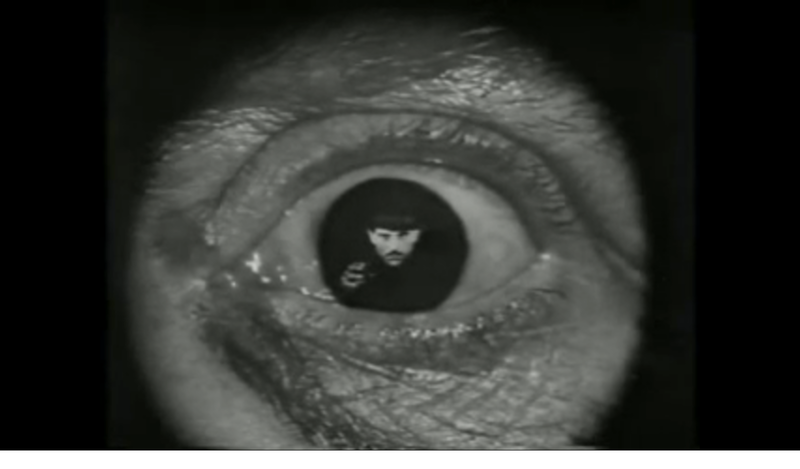 love Karloff’s gothic home), and the effects are handled…well, effectively. Hillyer also gets good performances out of everyone else, really. I’m especially impressed by the supporting cast members (including the charming Beulah Bondi) who are Lugosi’s colleagues: they read believably as scientists in the way they talk and conduct themselves. Also notable is Violet Kemble Cooper as Karloff’s mother. Hers is the voice of reason and warning – and, when she appeared near the end of the film, I was a bit startled: mainly because the first shot of her brought to mind the specter of Death in Bergman’s ‘The Seventh Seal’. One particularly interesting aspect of ‘TIR’ is that we are never quite sure where the story will go next. We know, of course, that Karloff is a mad scientist (and that can’t ultimately make for the happiest of endings). But the story does progress in an unexpected way. John Colton’s screenplay (based on an original idea by Howard Higgin and Douglas Hodges) is of a higher caliber than films of this sort and Hillyer is sensitive to its nuances. Of course, its premise stretches credibility, to say the least. But there’s something quite intriguing about the element ‘Radium X’ – a destructive force which, if harnessed, has the power to cure. Gosh. Gee. Things do get downright eerie in the 10-15 minutes.